Stephanie is a graduate Pony Clubber, a rock climber, hiker, poet, writing tutor, belly dancer, yoga student, and gymnastics teacher. Before you begin to ransack the internet ads for your next trail horse, consider your needs and evaluate your goals. If your main goal is to simply get out on the trail and enjoy yourself, you should be looking for a very different mount than if your goal is to compete and cover long distances. 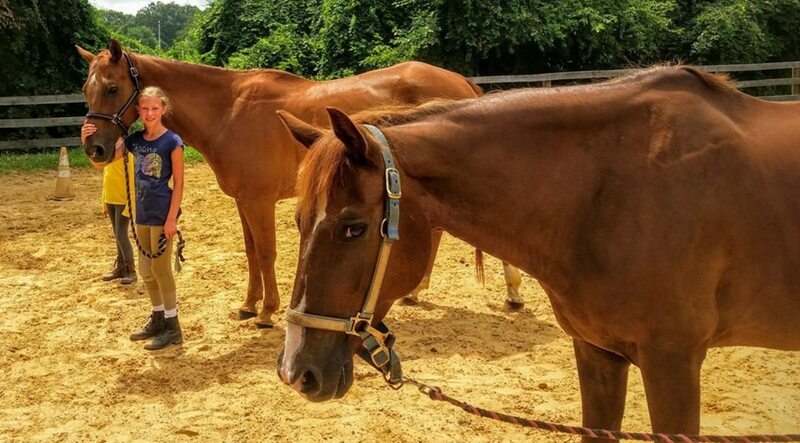 A good trail horse for either of these goals will share the same qualities, but if you are looking to accomplish the latter, you will need to be more stringent about the horse's ability, fitness, and confirmation. You can't always trust the ads. 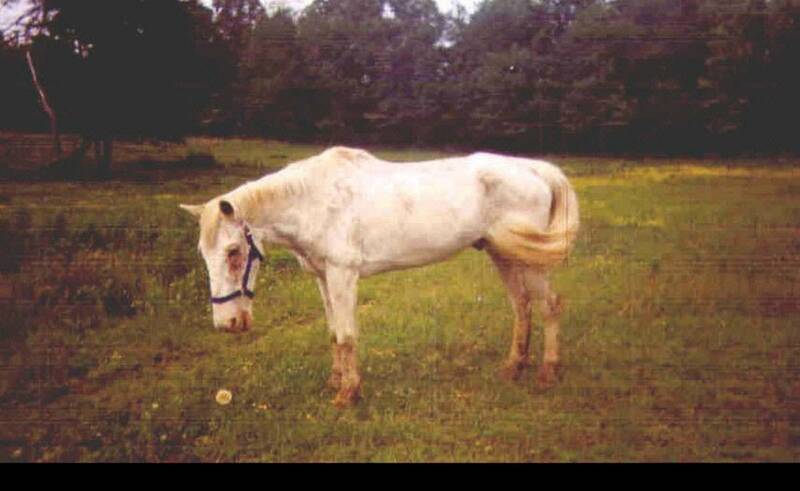 Many people will advertise a lame or elderly horse as a "good trail horse" because many people misunderstand what a trail horse does. They don't acknowledge that a trail horse is just as much an athlete as any in any other equine discipline. Depending on your ability as a rider and horse trainer, you may privilege longevity and ability over training and stability. Finding both at an affordable price is not impossible, but extremely unlikely. Word of mouth is a great way to find a horse. 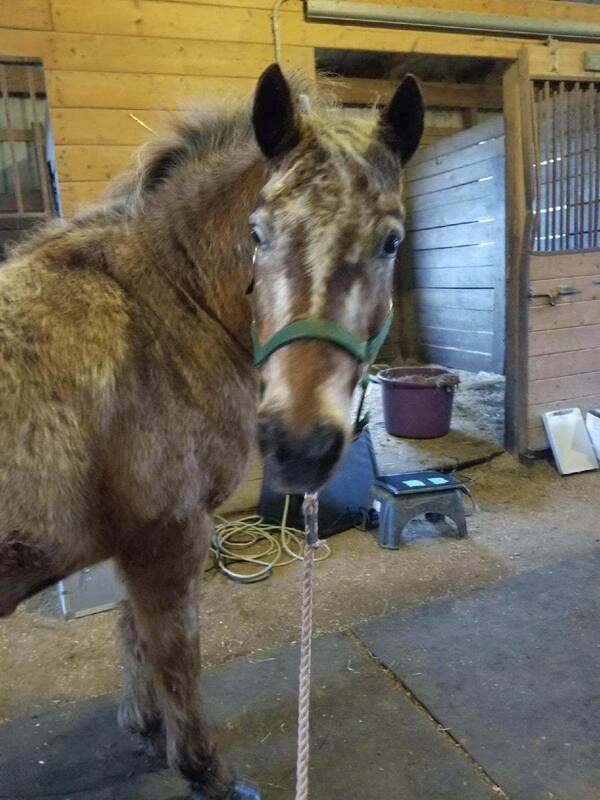 Always ask your trainer and other equine professionals that you know if they know of any horses for sale. Conformation refers to the bone structure, joint alignment, and proportion of the horse relative to the horse's specific job, for example: some ideal conformational qualities in a racehorse are not ideal for a horse that would pull heavy loads. However, there are some specific deviations in the lower limbs that are connected to specific lameness problems, because of the stress created on ligaments and joint structures. Conformational aspects are almost always inherited, although they can be affected by malnutrition and environment. When evaluating the horse's conformation, stand the horse squarely on a firm, flat surface. a straight line should evenly bisect the leg, from the chest, the forearm, the knee, the cannon bone, the fetlock joint, pastern, and hoof on each leg. a straight line should flow down from the shoulder, evenly through the forearm and the center of the knee, and down through the cannon bone. another straight line should be able to bisect the pastern and the hoof at approximately a 45 degree angle. a straight line should match from the point of the buttock, and parallel to the back of the cannon bone. the femur should be short. a straight line should follow from the point of the buttocks, down through the gaskin, hock, cannon bone, pastern and heel of the hoof. 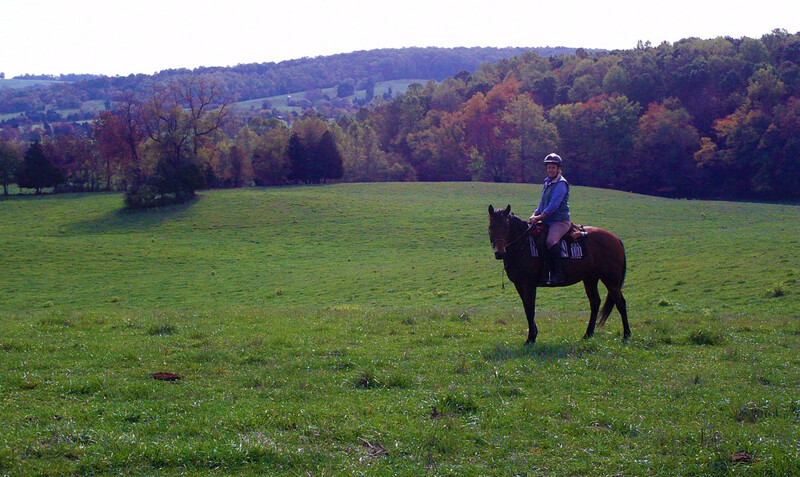 Conformation is one of the most important factors to consider when buying a horse. No horse has perfect conformation, but the makeup of the horse's legs is a very practical predictor of the horse's ability to handle the stress of his own weight as he ages. A horse with certain conformational defects will more likely develop problems in the feet and legs. One of the most important conformational aspects of a good trail horse is his feet. 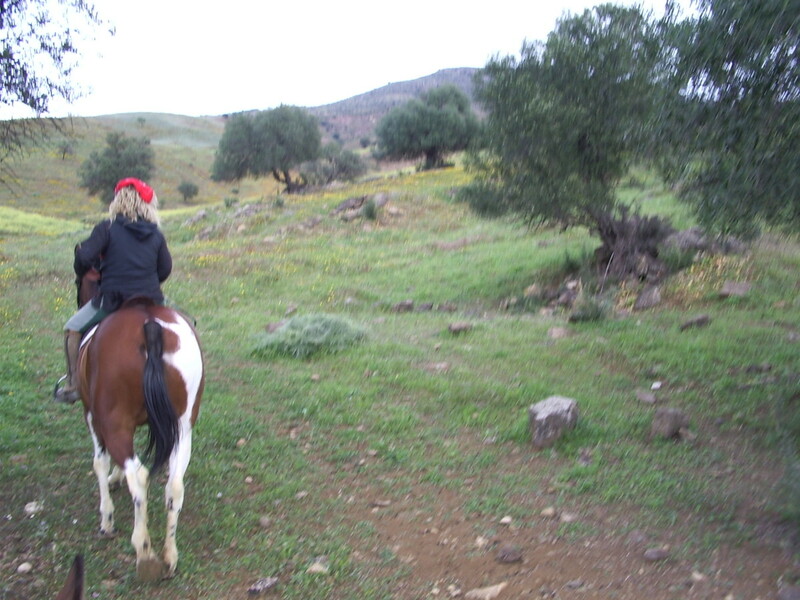 The trail horse travels over all types of terrain, and stone bruises are common problems which can require time off. For a horse with tender feet, there is always the option of shoes, but shoes are expensive and stones sometimes get trapped along the rim of the shoe. I recommend a horse that can be kept barefoot in most situations. 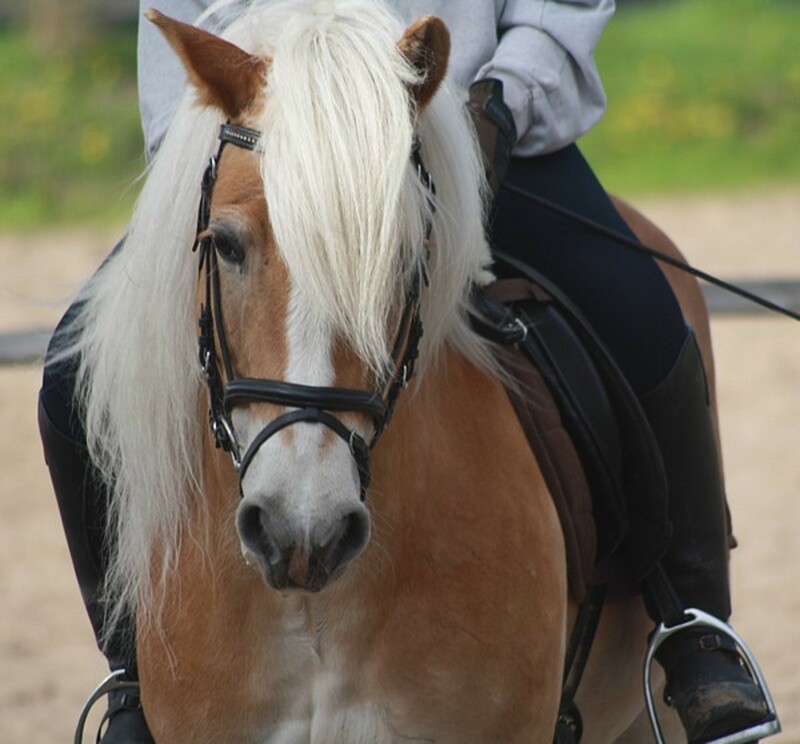 Riders often say that a horse either does or doesn't have a good temperament. Advertisements often claim that the horse has a good temperament. 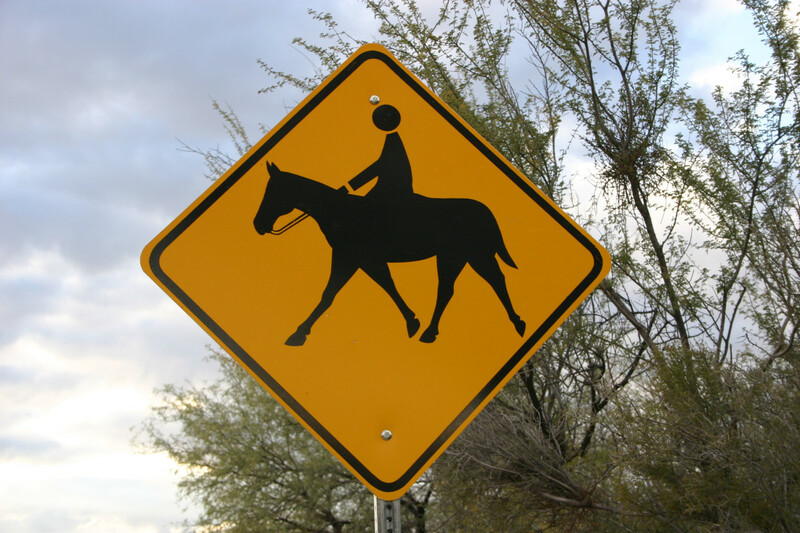 But what does temperament mean, specifically for a trail horse? There have been attempts to scientifically measure and evaluate equine temperament, although in general, it is highly subjective. And "good temperament" is still vague and even more subjective. A good temperament for a racehorse would be downright dangerous for a beginner's first mount. 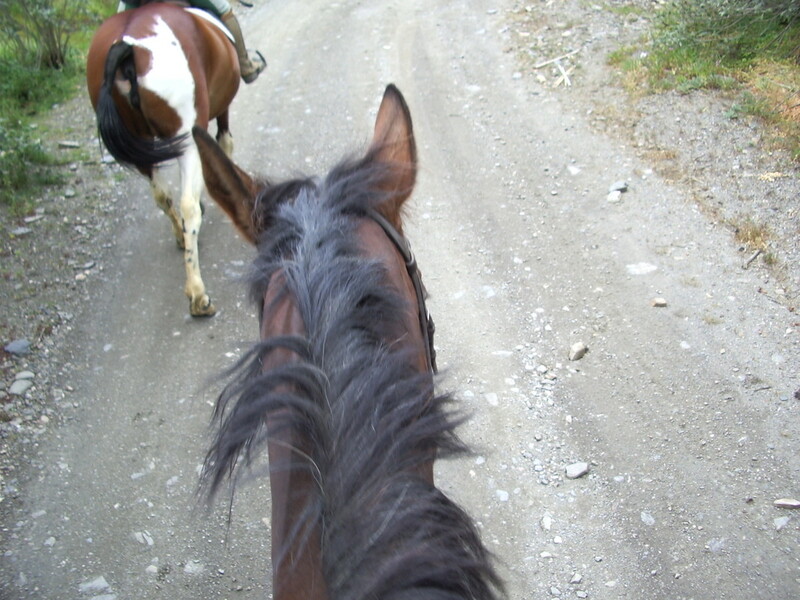 A trail horse must be aware of his feet and well balanced. and calmly let the group leave without him. 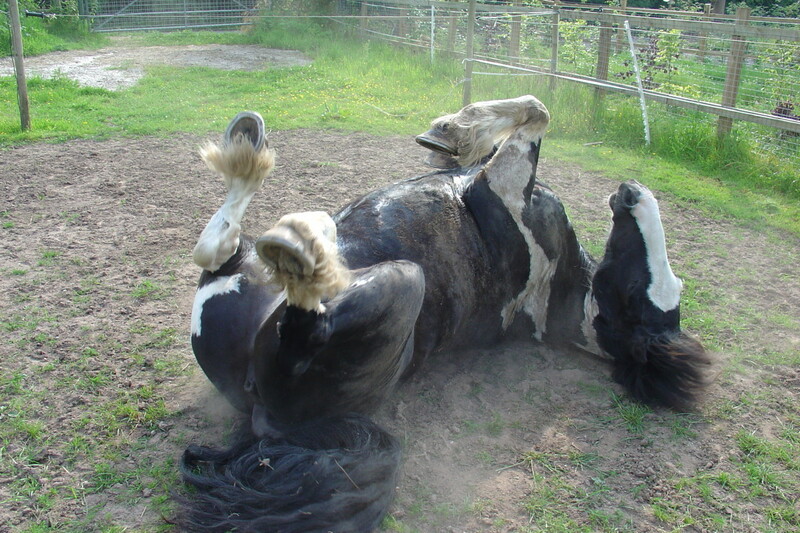 A horse that kicks other horses is not usually welcome in groups of riders. Not only can a kick seriously injure someone's horse, but the rider herself is in danger if the horse kicks and hits the rider's leg. There are many situations, especially for all day and multiple day rides, in which it is convenient or necessary for a trail horse to tie. 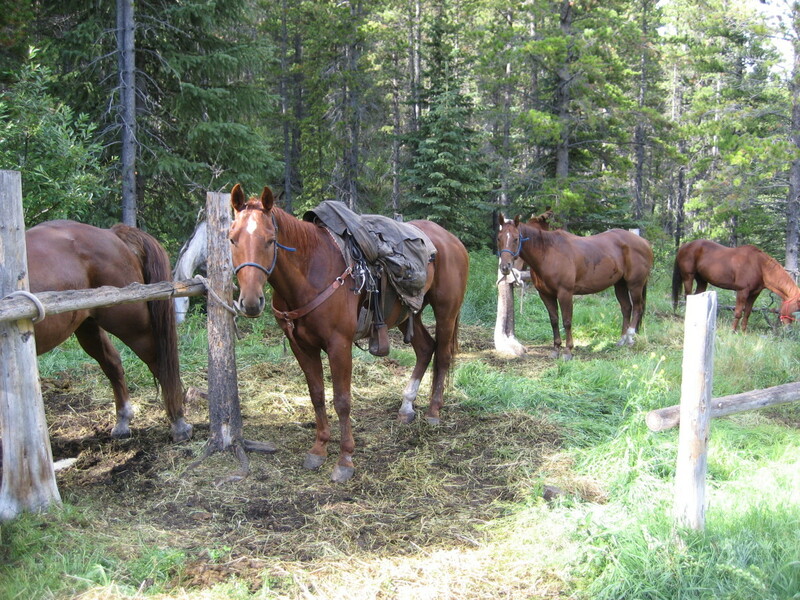 when you arrive at the trailhead; you'll need to brush the horse and tack up. If you go on regular, multi-day trips, you may want your horse to hobble as well. Unless you have access to miles of trails directly from your barn, your trail horse will need to load and ride calmly to the destination. Trust me, you do not want to start your day frustrated and tired after spending hours trying to get your horse to load in the trailer. 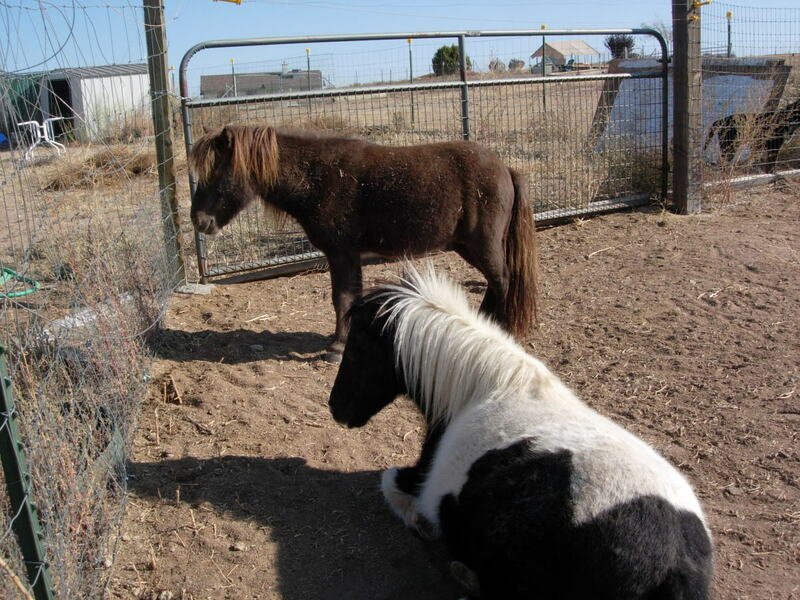 If you are an experienced trainer or are willing to pay someone who is to work with your horse, you can always train the horse to trailer calmly. 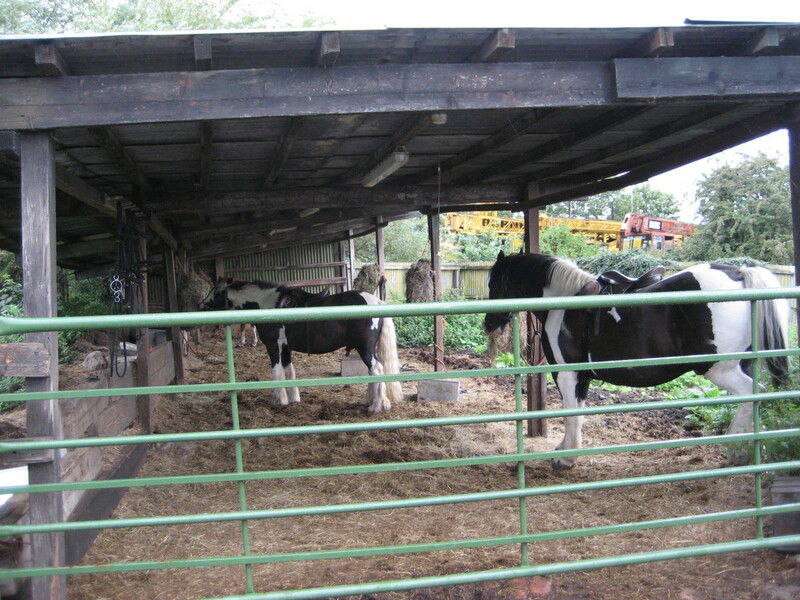 There are several steps that you need to take before you purchase the horse. Ask your trainer if he or she will come to see the horse with you. His or her objective advice about the horse, his training, and your synergy is invaluable. It's a fairly standard practice to have a trusted vet come to perform a vet check on the horse before finalizing the sale. If there is any cause for concern, the vet can do x-rays on the horse's legs to make sure that the horse is not developing navicular or arthritis. It does cost you to have a vet come to check the horse, but think of how much money you could potentially save in future vet bills! Hoof Education - What makes a good hoof? Thanks Vacation Trip. I hope it is helpful to you! Interesting and informative hub. Thanks for sharing.